Standing by her husband. 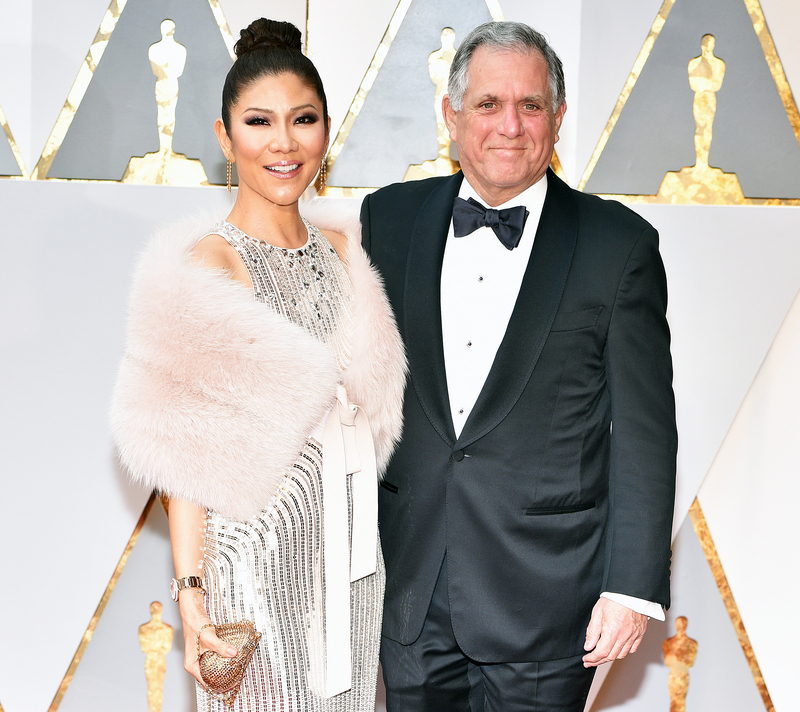 Julie Chen has yet to comment on whether or not she will return to Big Brother as host in future seasons, but for now, she’s standing by her husband Les Moonves who CBS fired following multiple allegations of sexual misconduct. He has denied all claims made against him. This is the second time she’s used his name publicly. The first was on Thursday, September 14, in Chen’s first appearance after Moonves’ firing. The statement was her only at the time, showing that she would continue to support her husband although she was still employed by the network that cut him. On Tuesday, September 18, she officially quit as a cohost on The Talk. “Right now, I need to spend more time at home with my husband and our young son,” she said in a prerecorded video during the daytime talk show. Moonves and Chen have been married for 14 years and they share 8-year-old son Charlie. However, she has not yet revealed if she will remain the host of Big Brother, which she has been doing since 2000. An insider told Us Weekly that while a decision has not been made about Chen’s future, some production members are hoping that she will choose to stay. To be safe, the network has been quietly putting out feelers should she choose to not return.